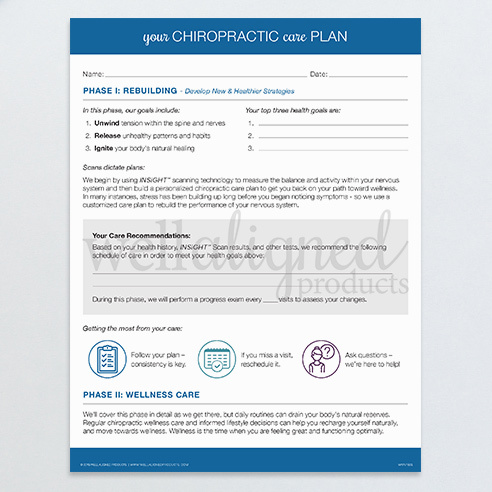 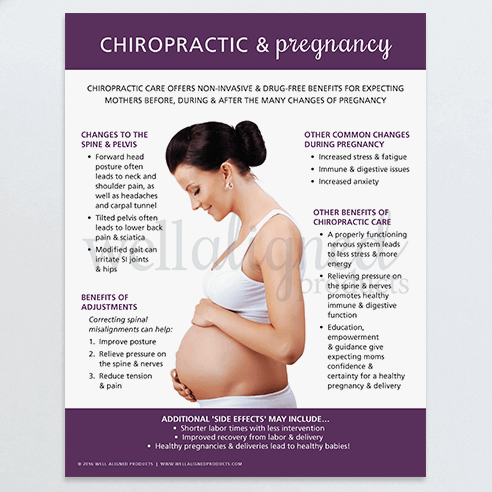 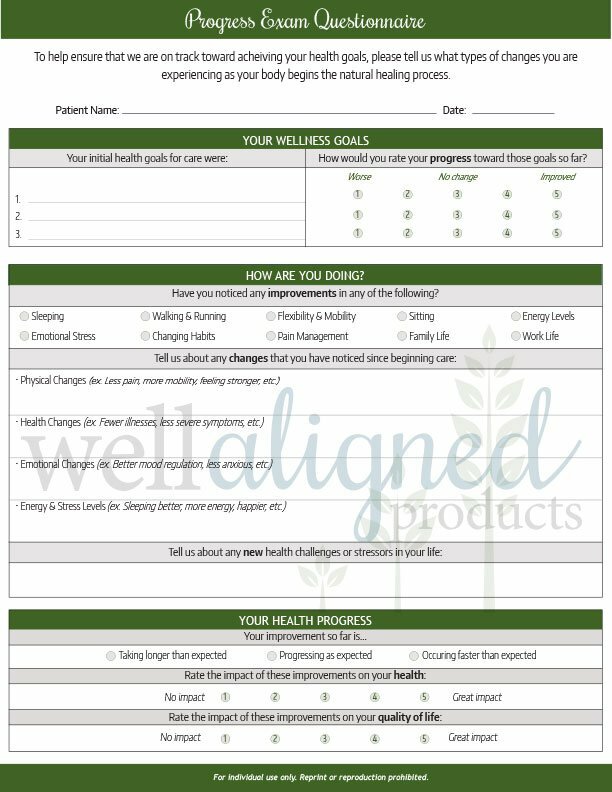 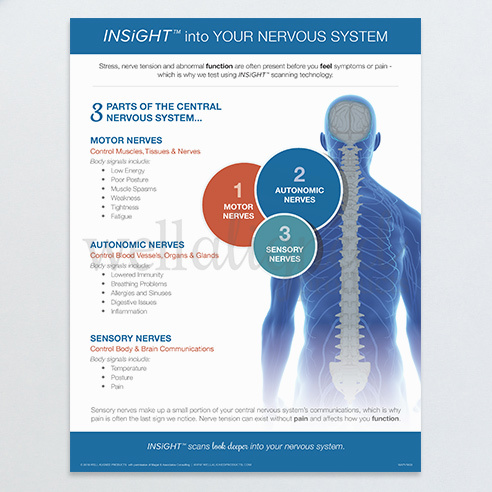 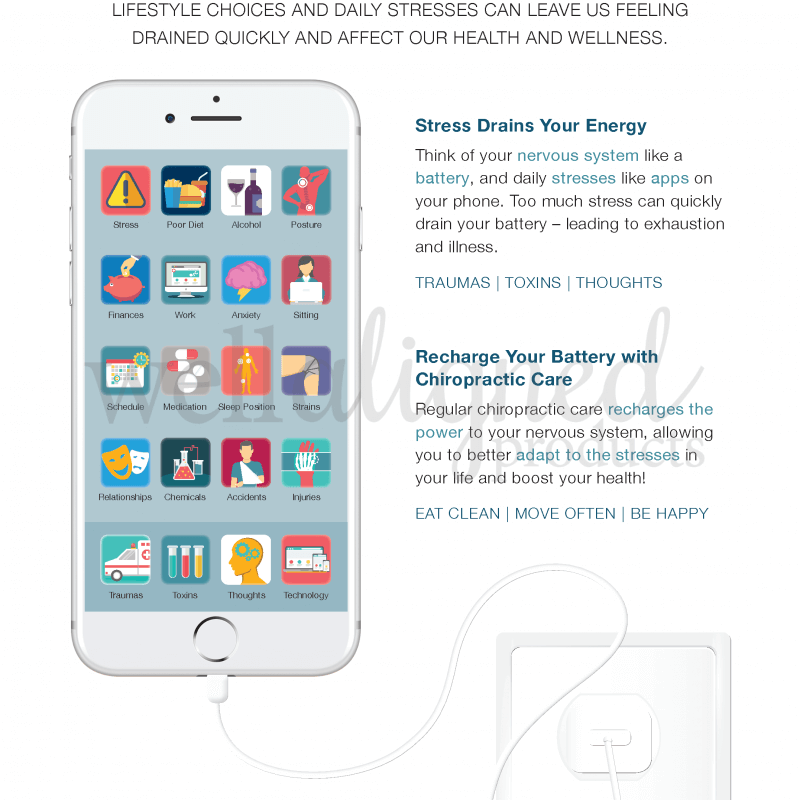 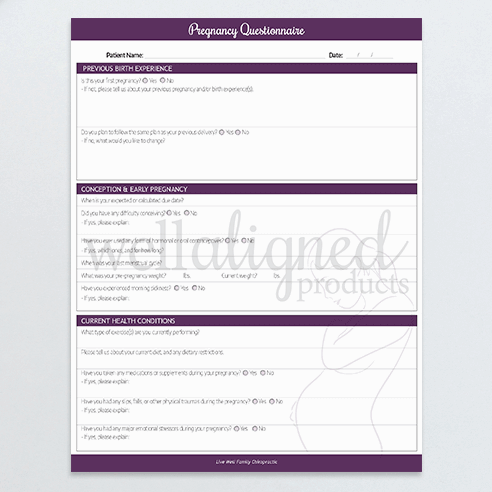 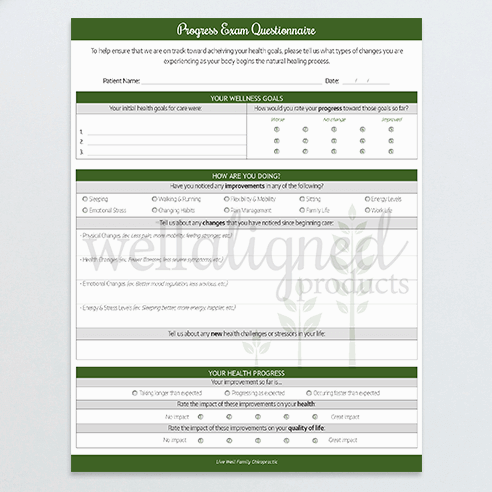 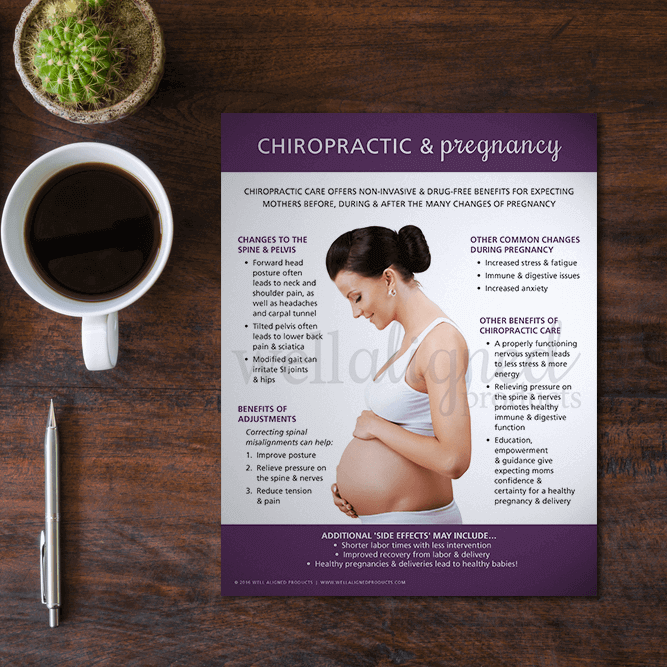 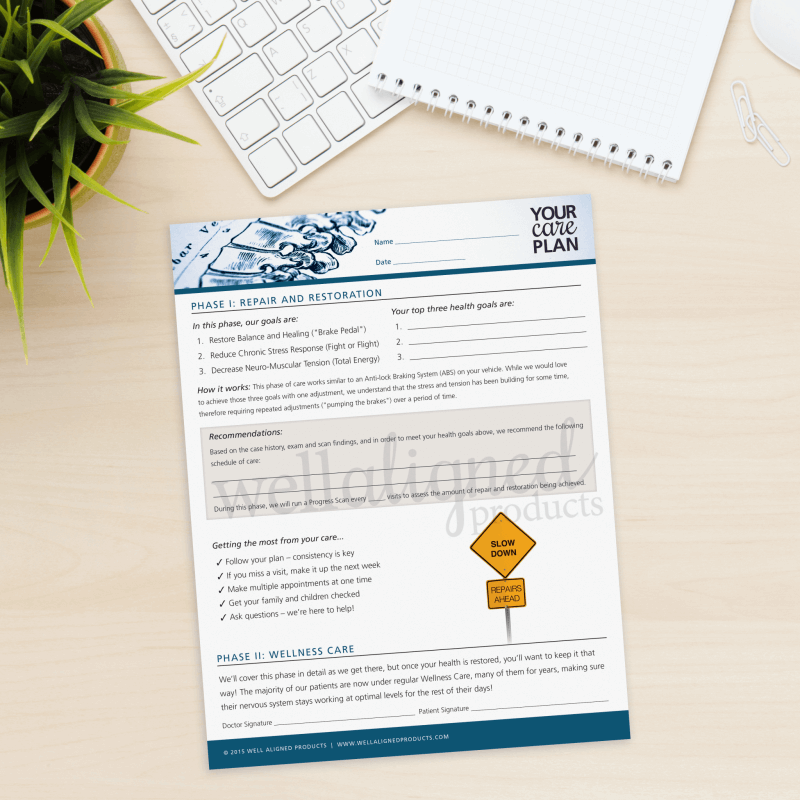 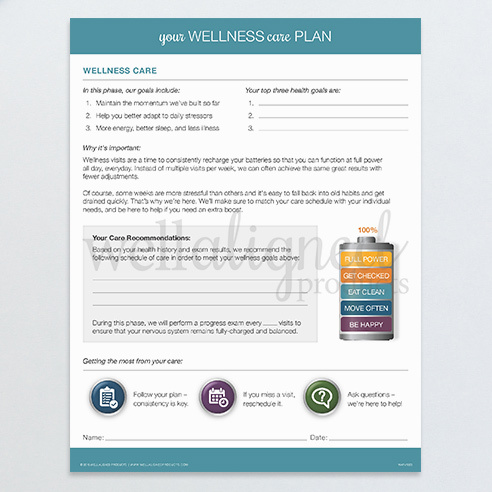 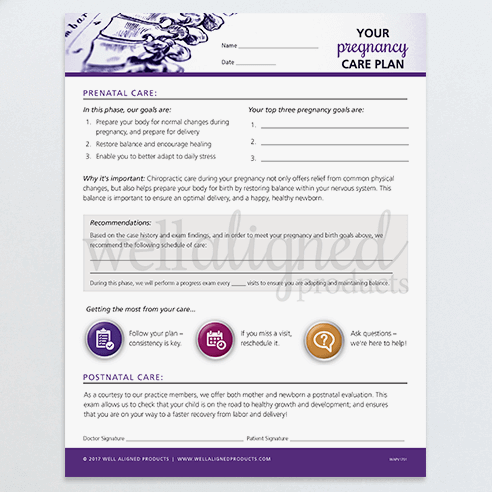 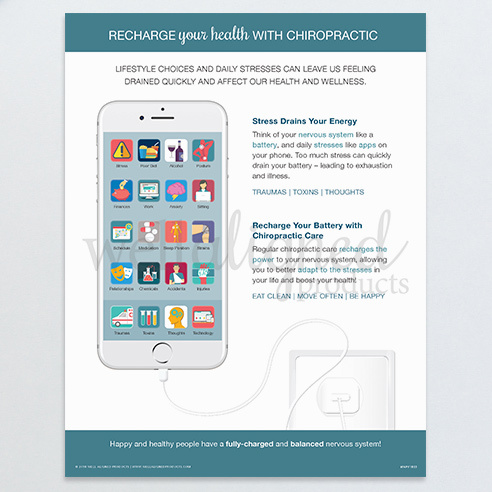 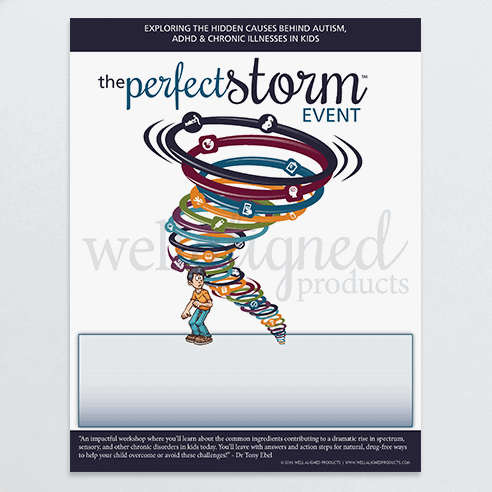 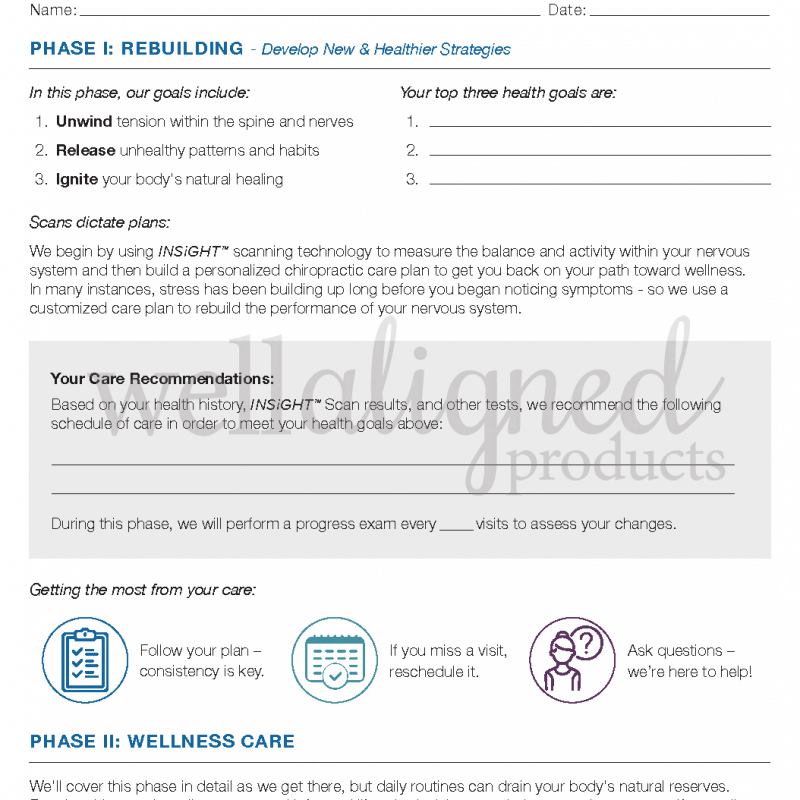 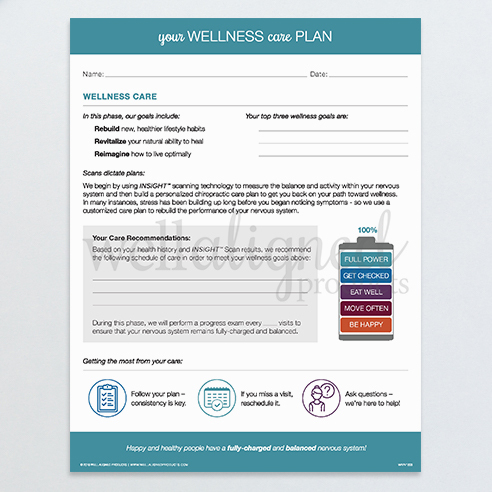 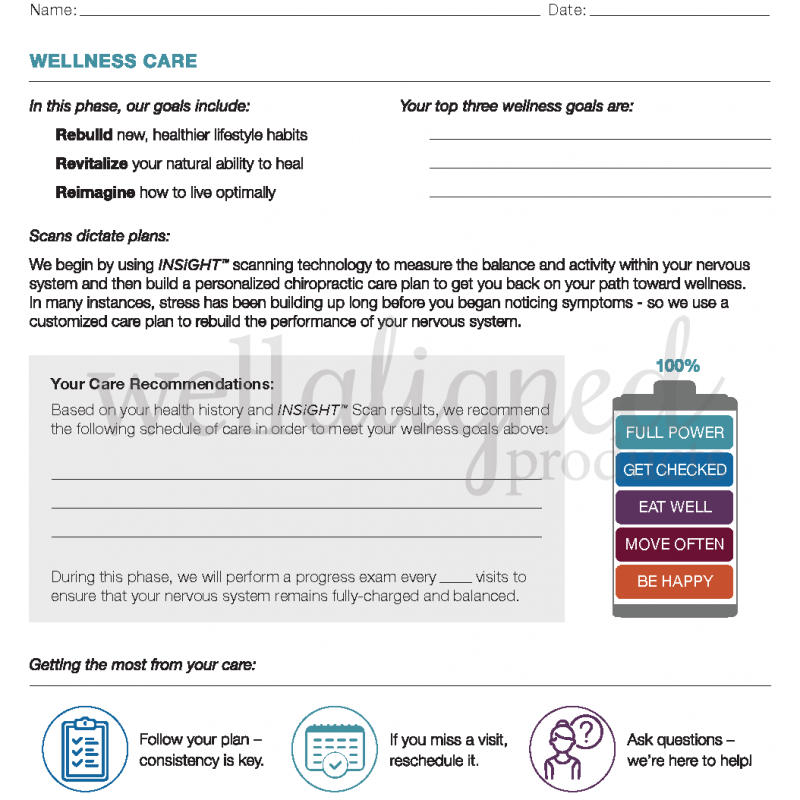 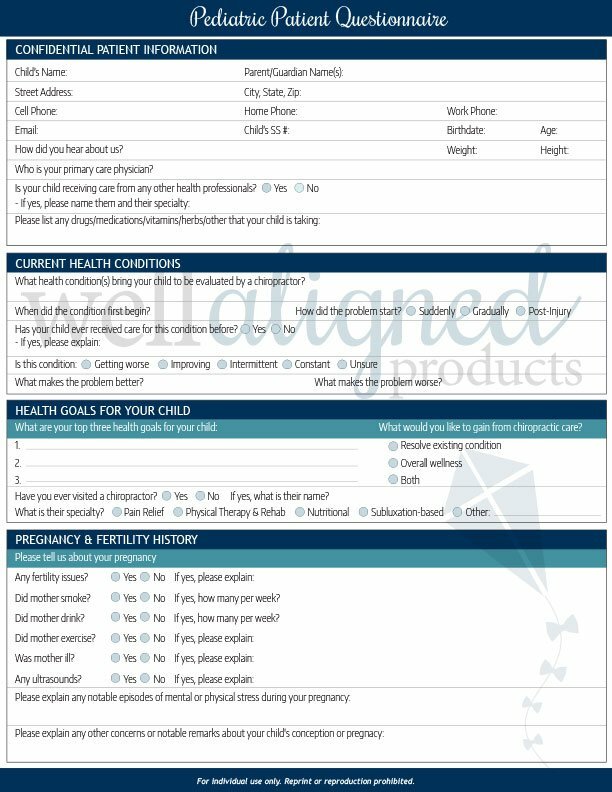 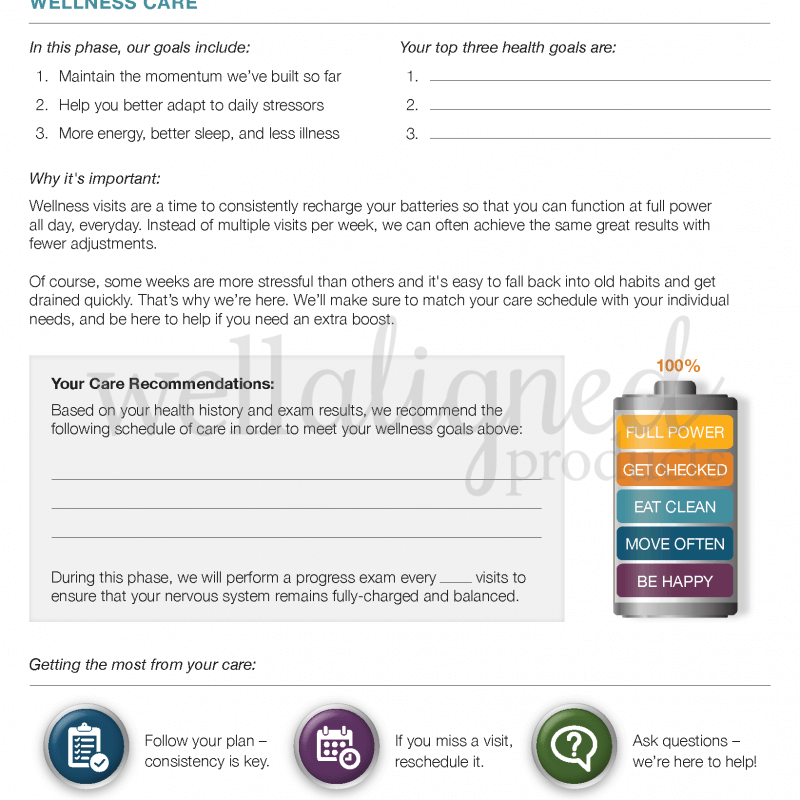 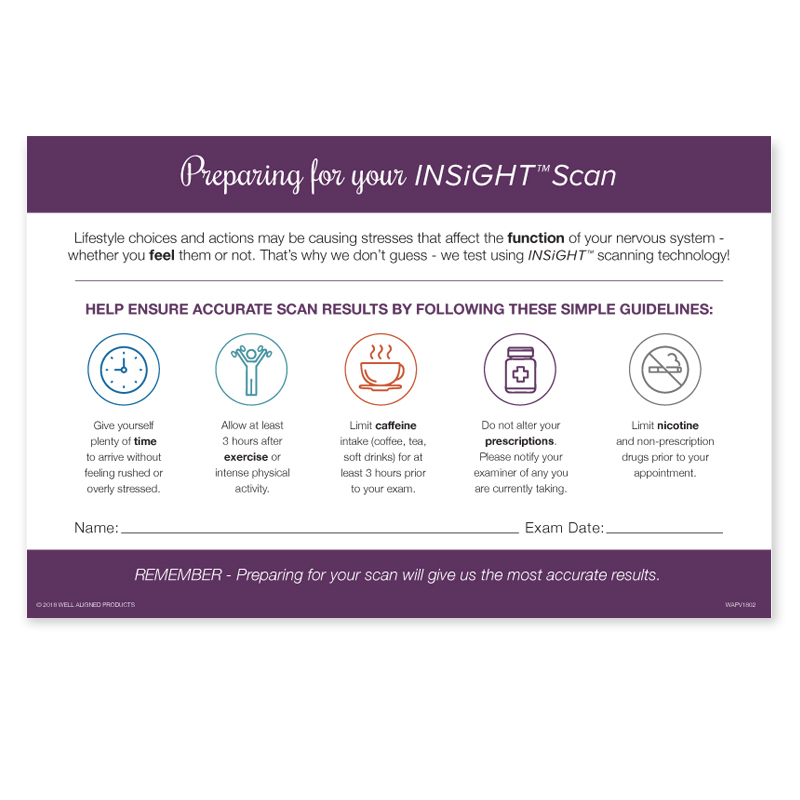 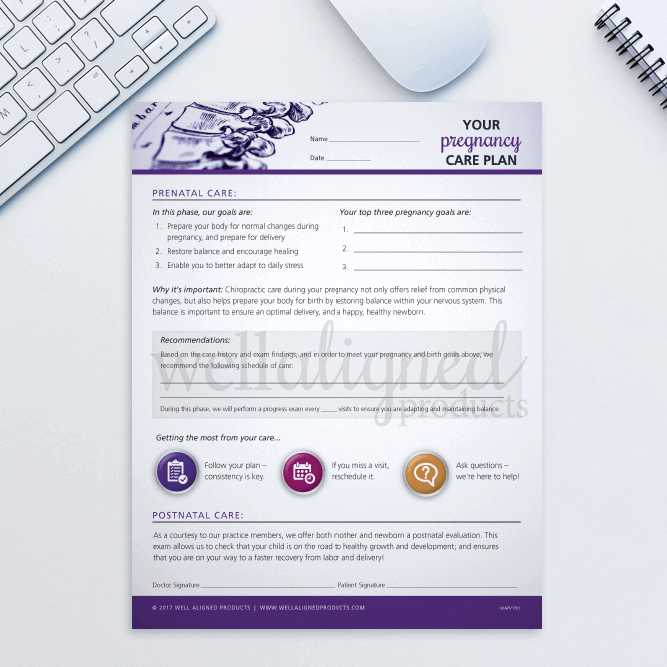 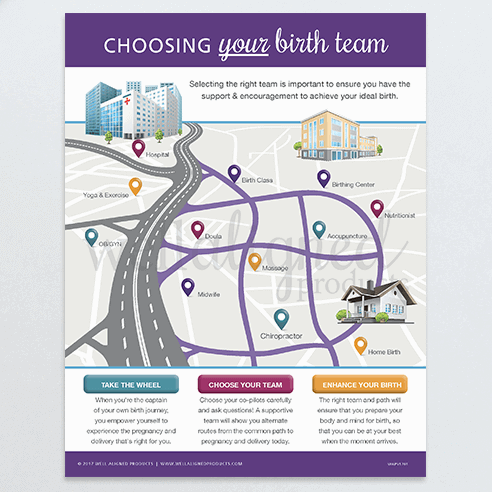 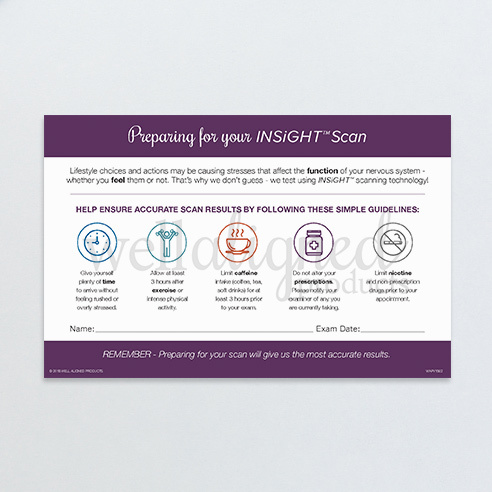 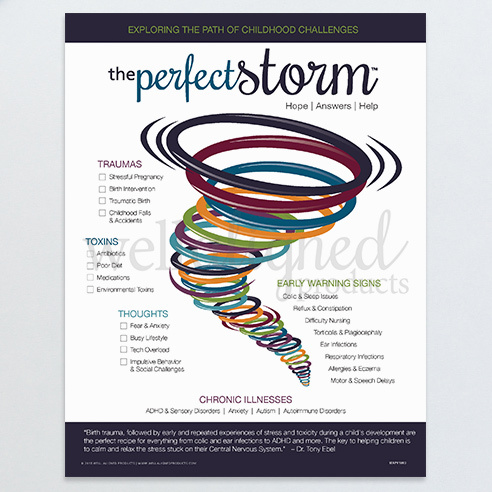 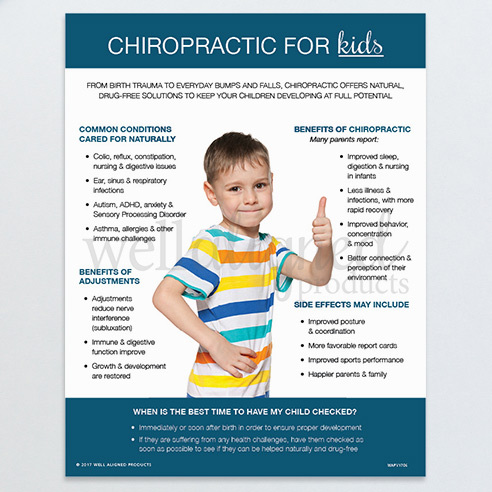 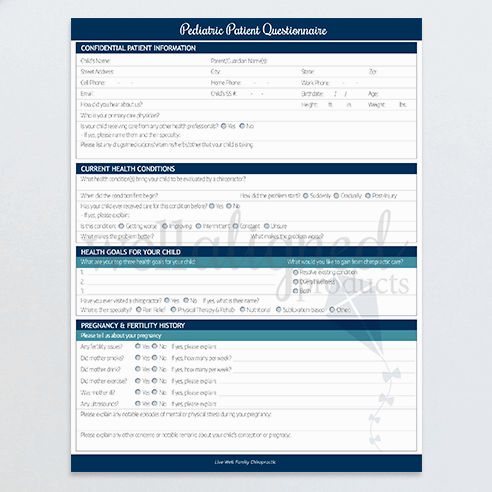 Most handouts from Well Aligned are offered in 100-packs of high quality, full-bleed handouts. 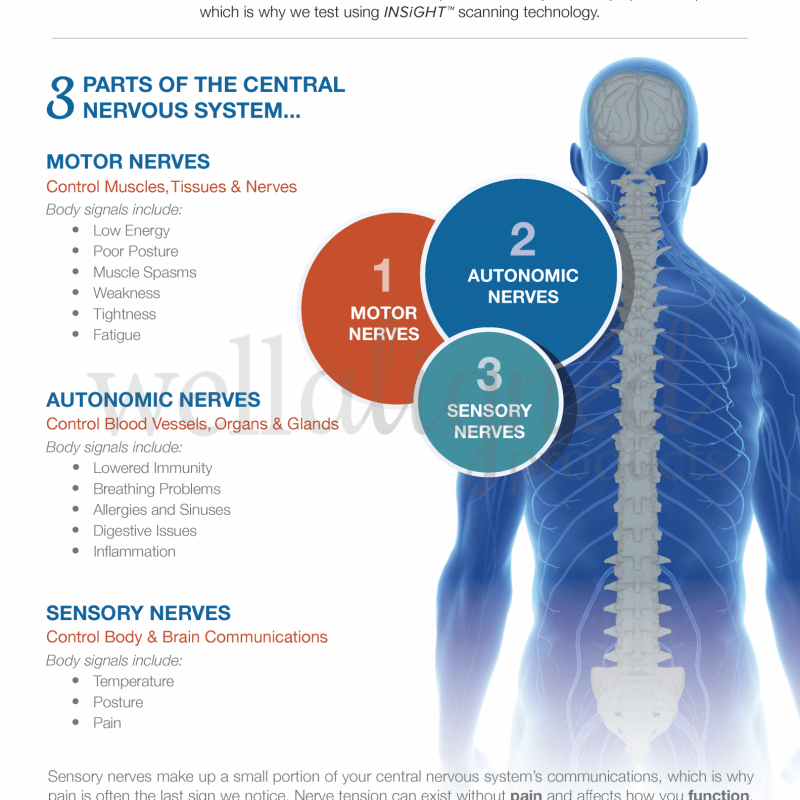 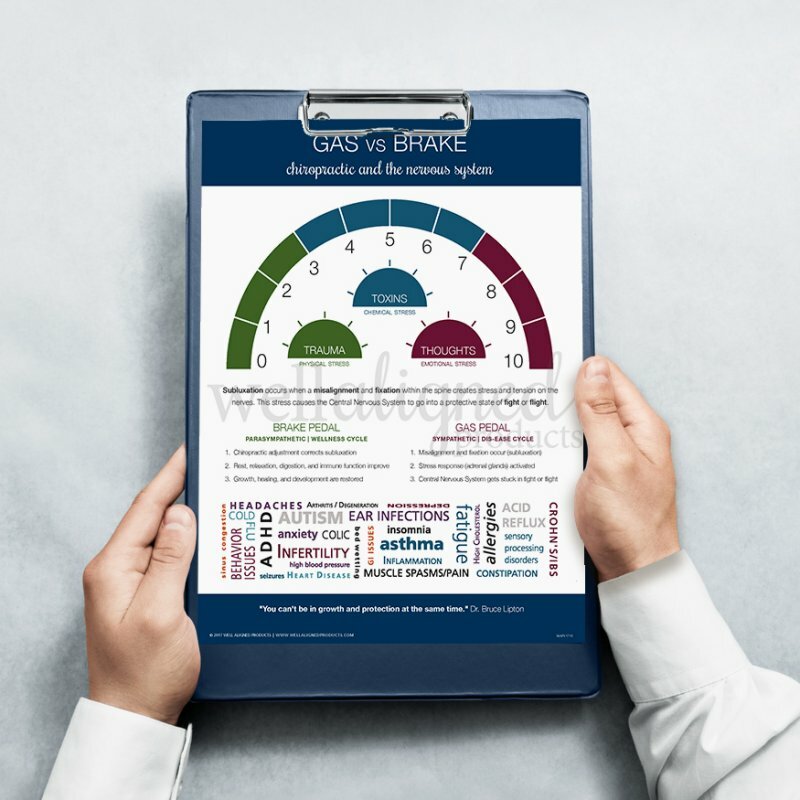 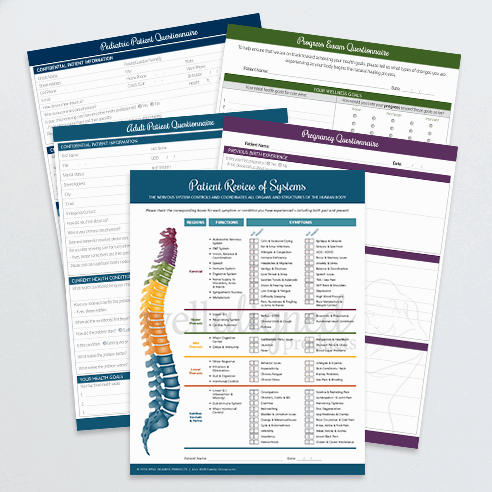 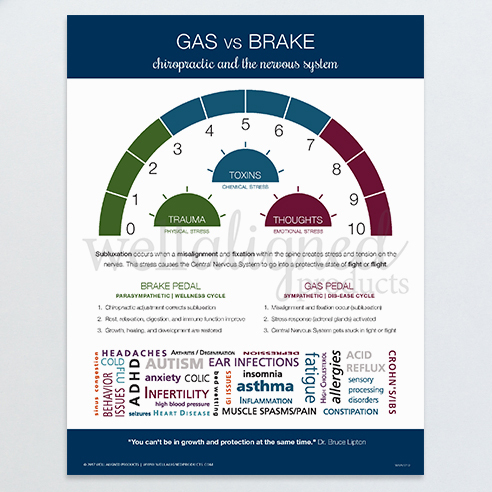 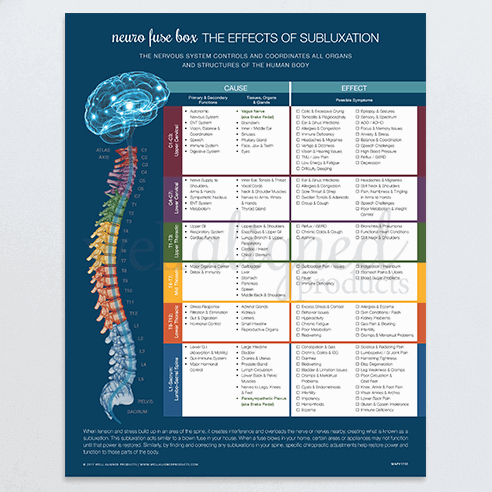 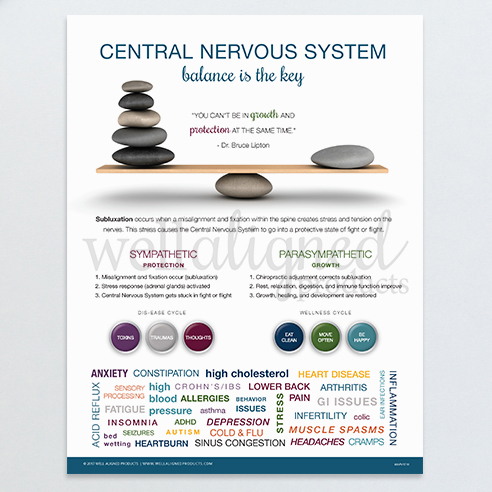 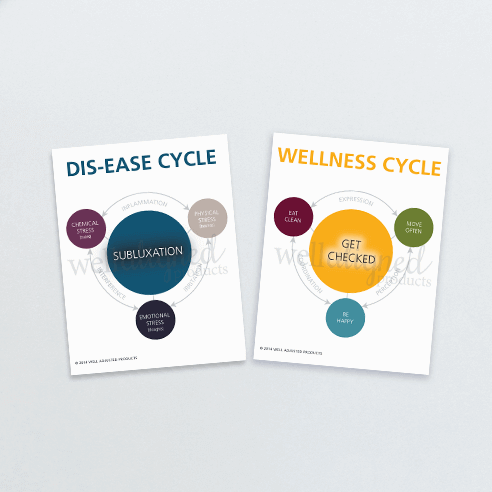 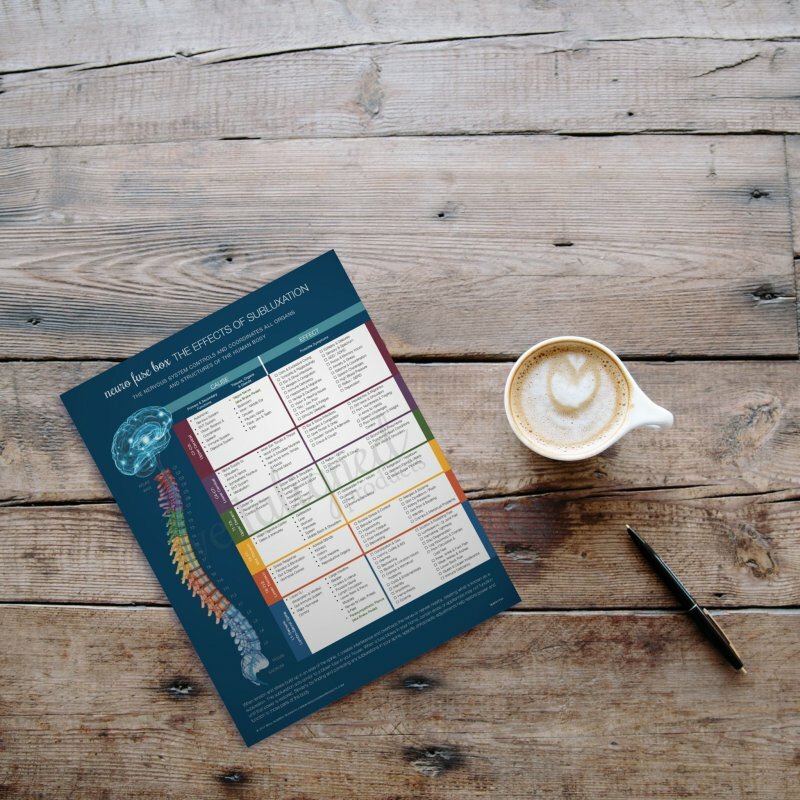 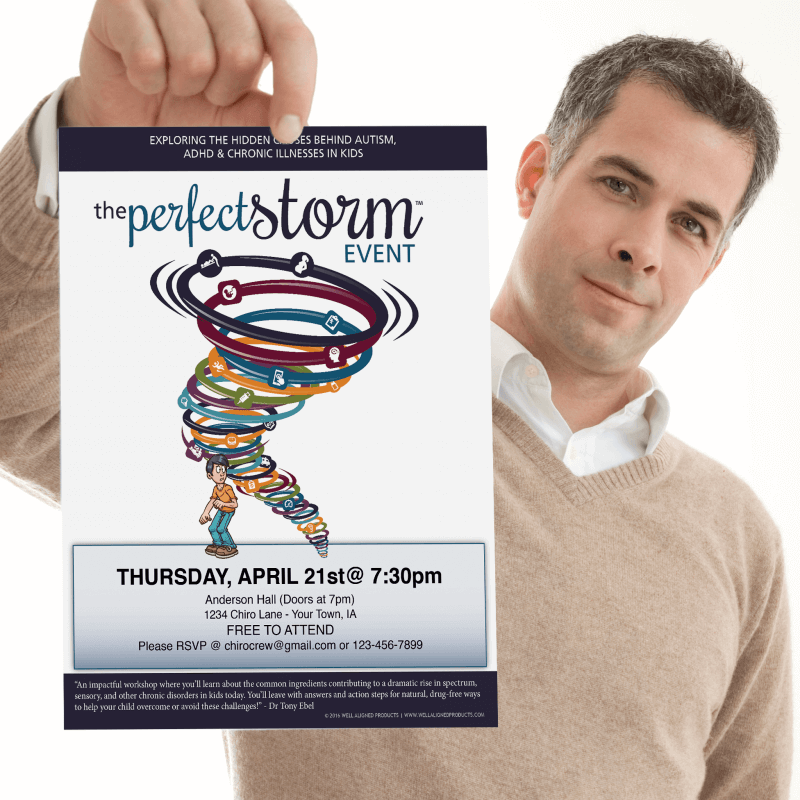 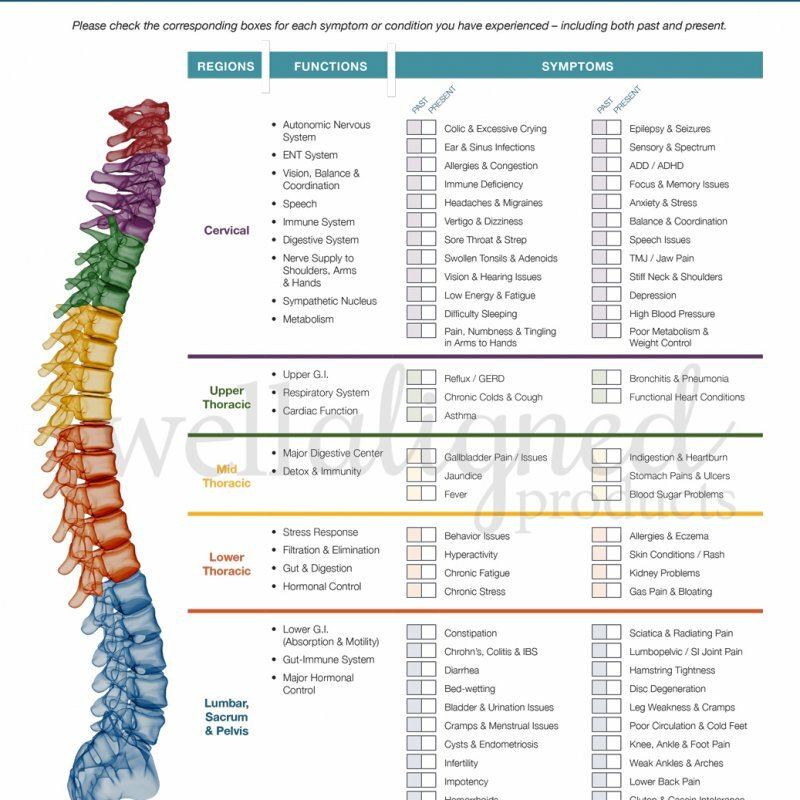 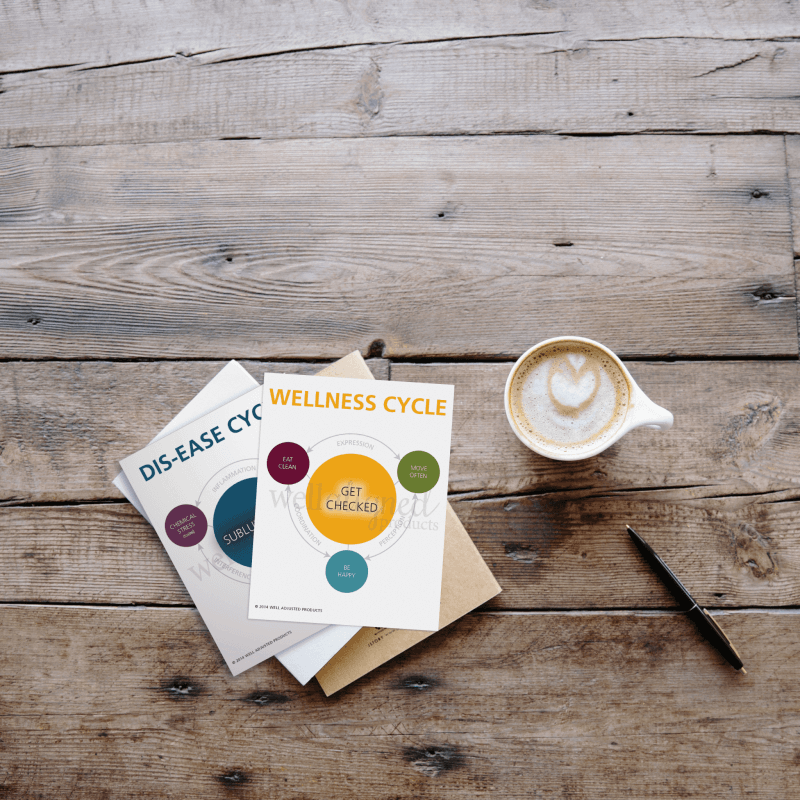 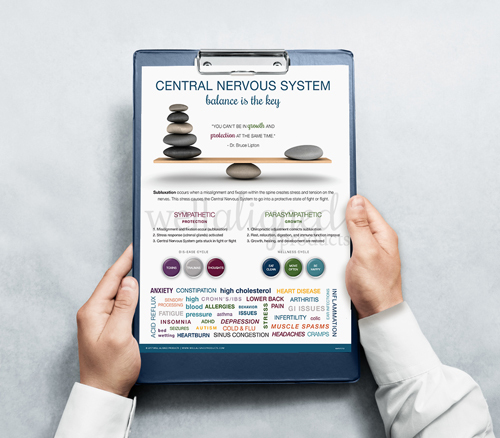 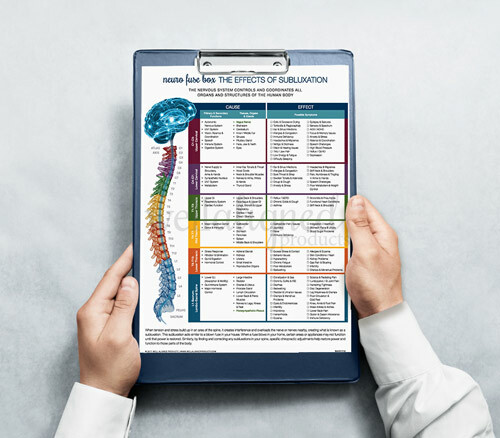 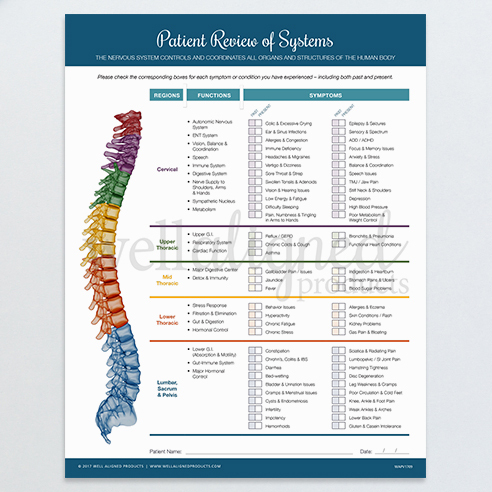 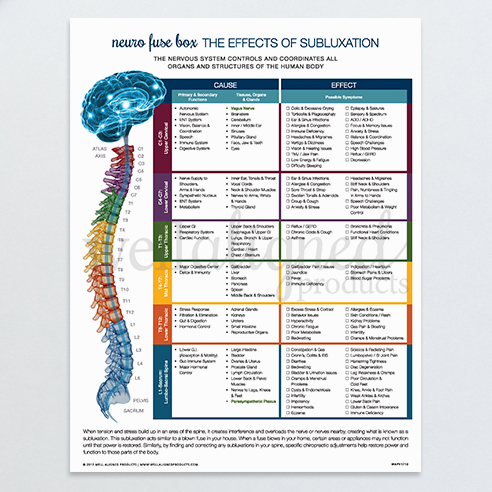 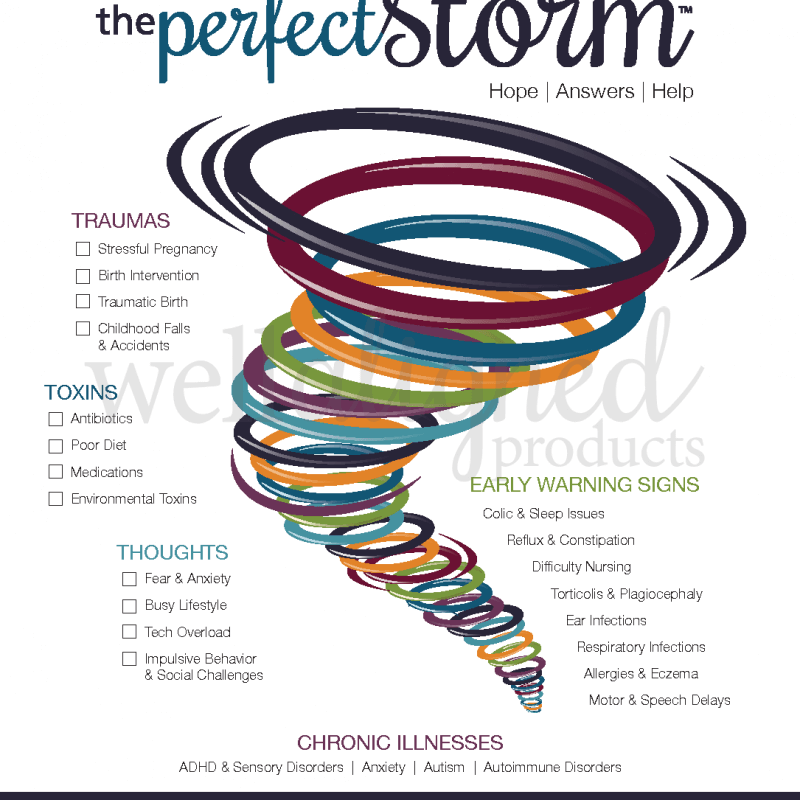 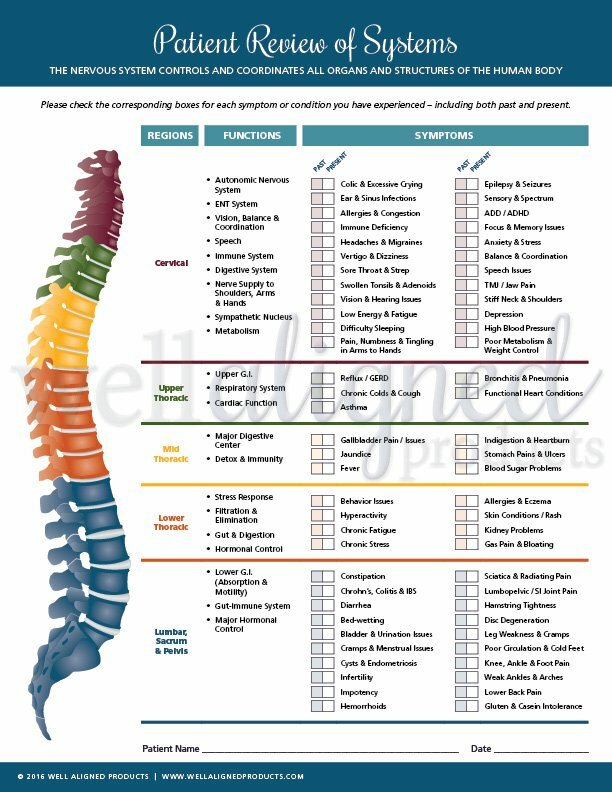 Because we print in bulk quantities, we’re able to offer you top quality patient education handouts for the same as it would cost to print them yourself. 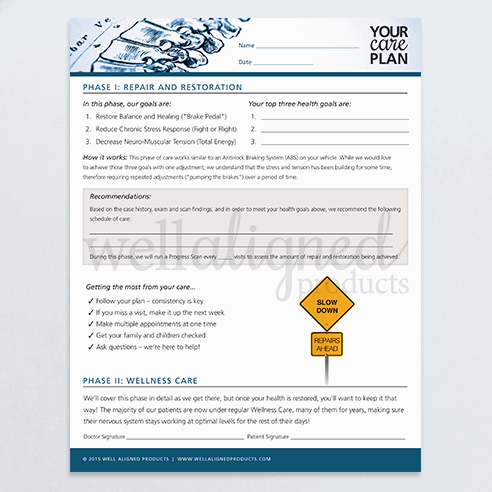 For handouts that are intended to be marked up with patient notes or care recommendations, we use a matte paper that is easy to write on. 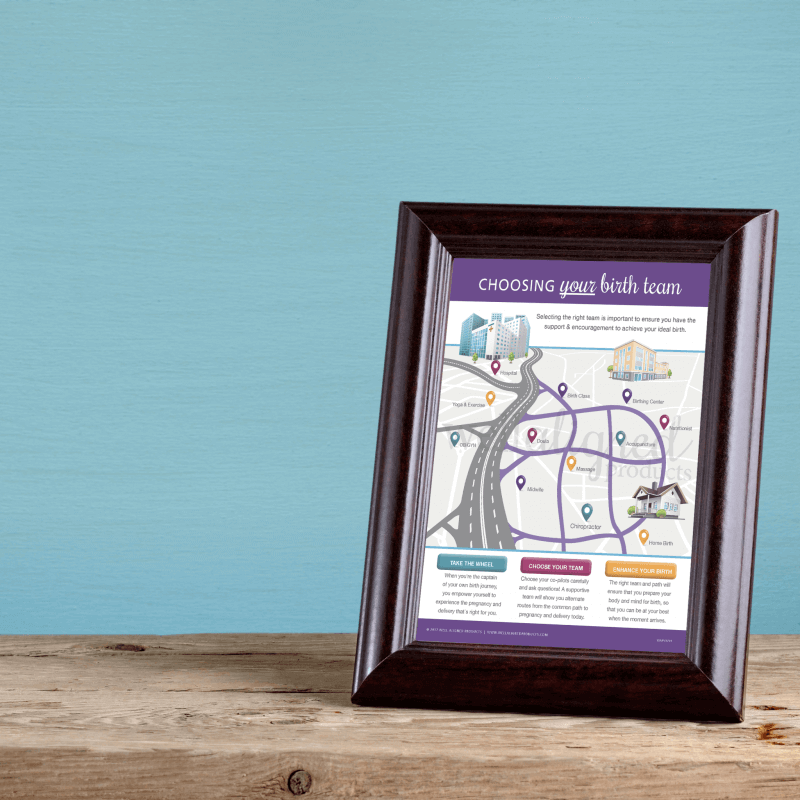 For bold marketing handouts, we sometimes use a more glossy paper stock. 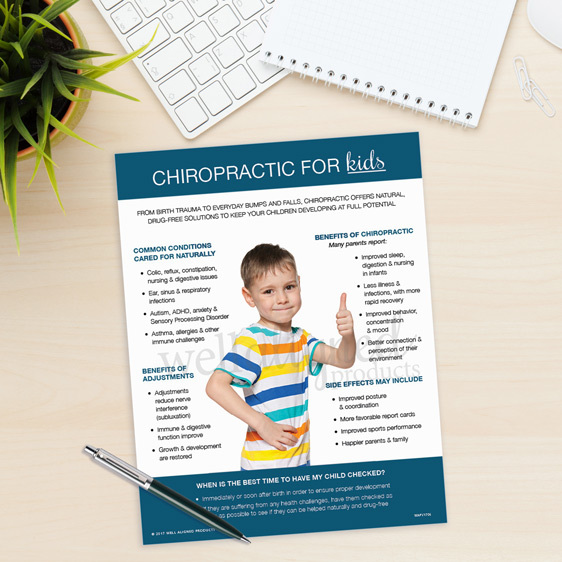 Either way, all handouts are sure to impress and educate!